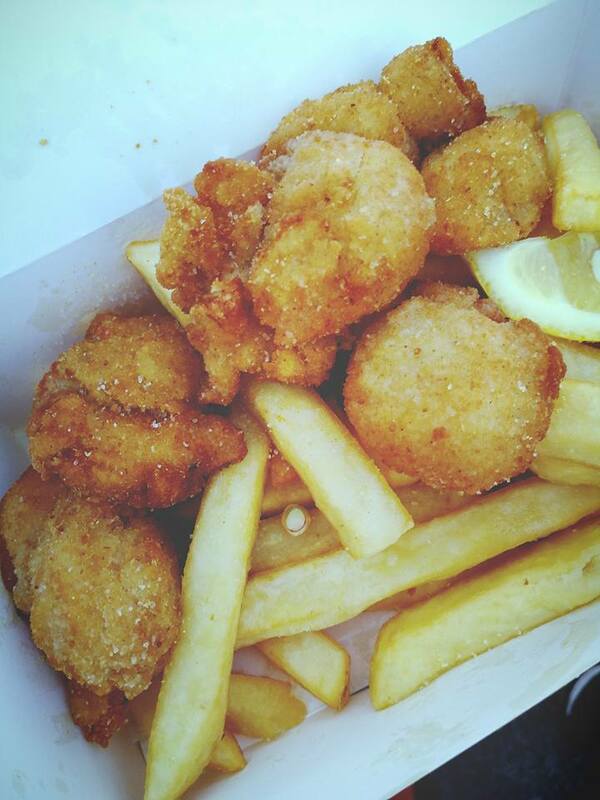 Address: Sullivans Cove, Hobart TAS, Hobart TAS 7000, Australia. You can see this stall when you are driving along the main road, Davey St. It is located right opposite of the Tasmanian Museum and Art Gallery. 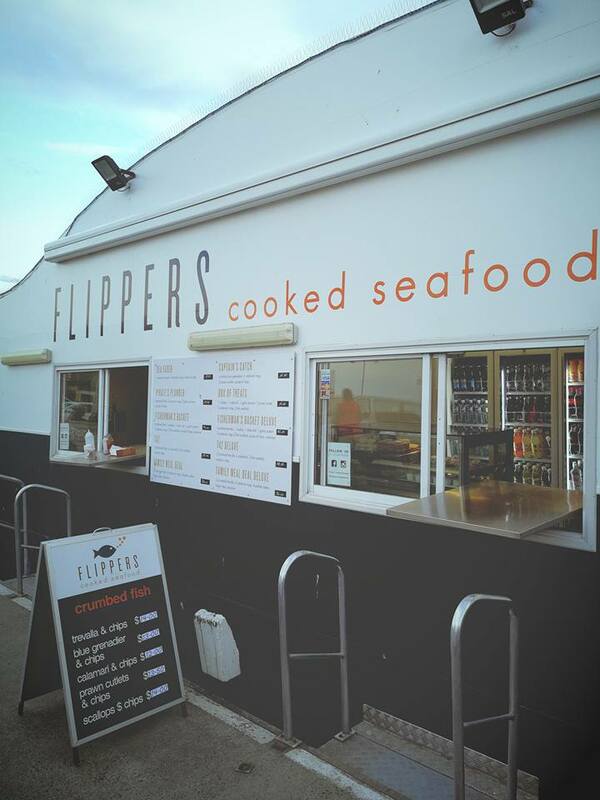 They serve various types of cooked seafood and we loved their scallops, fish and calamari. It is fresh, juicy and delicious. The best way to enjoy them is just simply add some salt and vinegar and squeeze some lemon juice. Look at the size of the scallops, it is so big, bigger than those we eat in Singapore and Malaysia and most importantly, it is fresh. 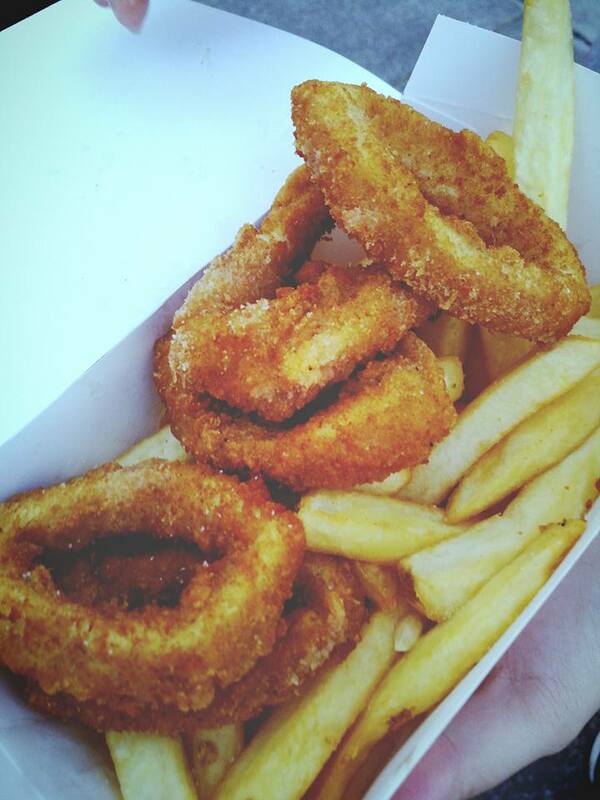 The calamari rings is another one which you should not miss out. Yea, I am going to repeat the words, it is fresh, delicious and the ring is big. Maybe, you might find the price is a bit expensive for this stall as compared to another one, however, it is really worth to get it. The service is good and the waiting time is not taking long. There is no tables and chairs nearby, the drawback of eating here.